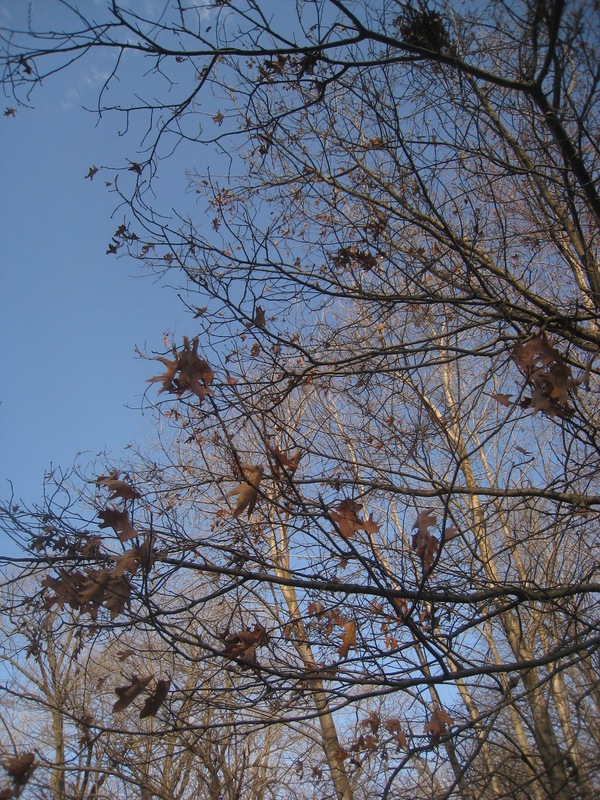 I posted in March about the timing of leaf drop in Red Oaks. The two trees I've been watching dropped most of their leaves over the weekend, when we finally got some warm temperatures (upper 70s). This spring has been unusually cold, so I'm not sure if the timing is typical, but the cue seemed to be the warm temperatures. I thought maybe there would be some change in the buds coinciding with the leaves, but that didn't seem to be the case.